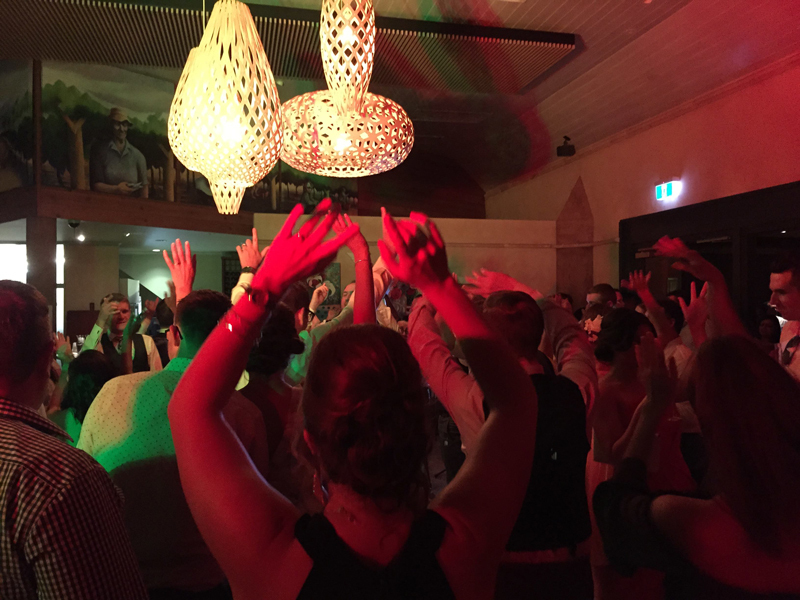 Looking for a simple and not too formalised DJ Package for your reception? Then this is the one! Additional charges for accommodation and travel outside of the 50km of Perth apply. If the function is NOT on the ground floor, what is the access to the room? 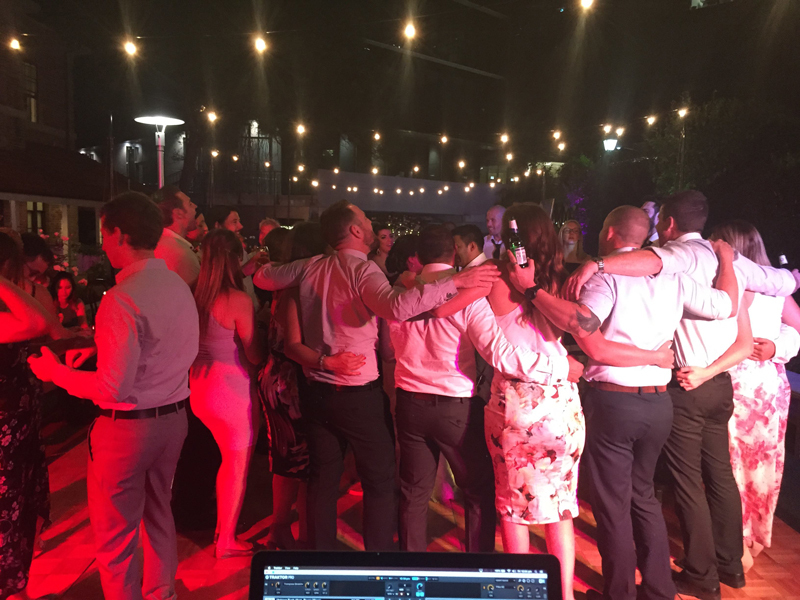 If you're looking for a team that's committed to creating a festive atmosphere for you and your guests to make your event memorable... you've come to the right place!